We were delighted to introduce our new school uniform in September 2017. The changes to the uniform represent the image that we want to portray of a school with high expectations, one of academic excellence, our values and heritage. 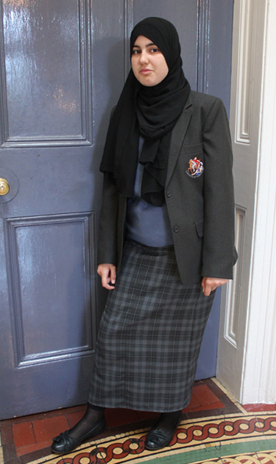 For the first time in the history of the school, trousers were introduced to our winter uniform in October 2018. 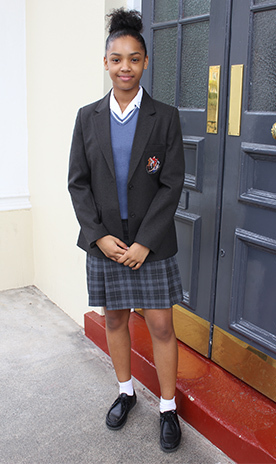 The uniform can be found online or visit the School Uniform Direct store. They are open 7 days a week.